Silverstander 10 Nov 2018 08:57 am said..
Are we supporting the tiggers in February ? madders 10 Nov 2018 09:11 am said..
After last nights lacklustre performance, l don’t think l am bothered one way or another. That said if we are in contention for HC progression and our league position is good, then maybe it is an unnecessary distraction. stevieb 10 Nov 2018 09:17 am said.. The best second placed team qualifies so beating Barf may be enough? Lambpie 10 Nov 2018 09:33 am said..
madders wrote: After last nights lacklustre performance, l don’t think l am bothered one way or another. That said if we are in contention for HC progression and our league position is good, then maybe it is an unnecessary distraction. Silverstander 10 Nov 2018 09:47 am said..
I’m guessing only winners get home semi ? ryno_chelt 10 Nov 2018 09:57 am said..
It’s great we are in with a shout. Champs cup and league position will influence our selection - we could go for it, or we could give youngsters a chance. It nice to have that ability to select depending on whether semis would be a distraction or not. Forrester 10 Nov 2018 10:01 am said..
I’m not particularly bothered and I wouldn’t put any bets on what our team against Bath might be. We have a brutal run of Prem & HC games coming up and the Bath game may we’ll be our only opportunity left to rest our first team this season. Big Red 10 Nov 2018 10:29 am said.. Progression or not, let’s make sure we just beat that lot. Beddis 10 Nov 2018 10:30 am said..
Barf are on a run of 7 straight defeats, I don't even want to begin to think what this site would be like if we were the same. Perhaps they might need a win more than us if their losing run continues??? 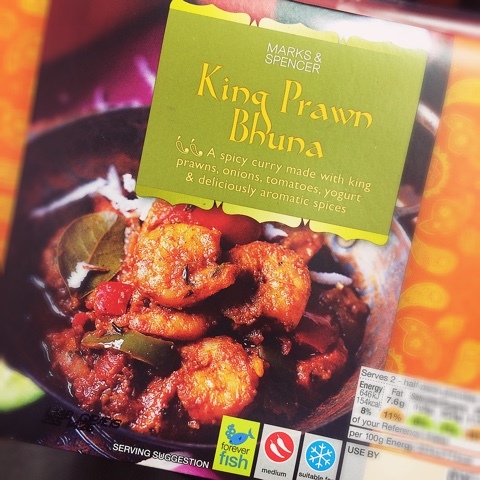 King Prawn Bhuna 10 Nov 2018 11:08 am said..
Don't forget that this competition has some decent prize money in it and then there's still a chance of a home final...££££s are always useful, and it's been a good competitive training session/runout without hopefully incurring too many injuries.